Contract manufacturer Deicken & Engels from Stuhr based its last five years’ entire production on a single clamping system: powRgrip from REGO-FIX. Time and again, the company in northern Germany has seen first-hand powRgrip’s flexibility, runout accuracy, and speed. 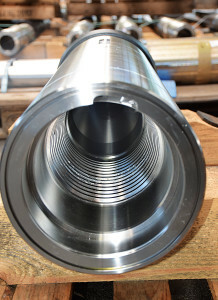 “In the course of a machine and tooling technology changeover to VHM (variable helix endmill) and high-speed tools in 2009, we made our initial investment in the powRgrip tool clamping system, which established the basis for highly innovative production,” explained Holger Kraeft, Managing Director of Deicken & Engels. 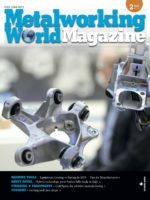 “Initially, the focus was on setting up cutting data and the acquisition of new machines and tools, whereas the next step now is the optimization process improving efficiency, reducing costs, and saving time.” This is where powRgrip plays a central role in Stuhr, because the clamping system from REGO-FIX is the only system used in the entire production. Just one system for grinding, finishing, roughening, and thread-cutting – proof of the high flexibility of powRgrip. In the meantime, two powRgrip units are used for all applications in the production in Stuhr. This is all the more noteworthy, because Deicken & Engels serves a very broad diversity of customers/industries and consequently handles a wide variety of materials and work processes. Materials such as aluminium alloys, common structural steels, stainless steels, high-strength alloys, plastics, forged stainless steels, and special steels with high tensile strengths of up to 1400 Nm are difficult to machine, but they can all be mastered with the system from REGO-FIX. After years of use, no one at Deicken & Engels can recall a time in which they could not count on the strengths of powRgrip – with its runout accuracy and holding force. The set up (tool change times) and the question of how to save time were also an important emphasis at the northern German company. Deicken & Engels operates with the strategy of always keeping 60 basic tools in the machine. Before powRgrip, all the tools in the machine had to be changed out. 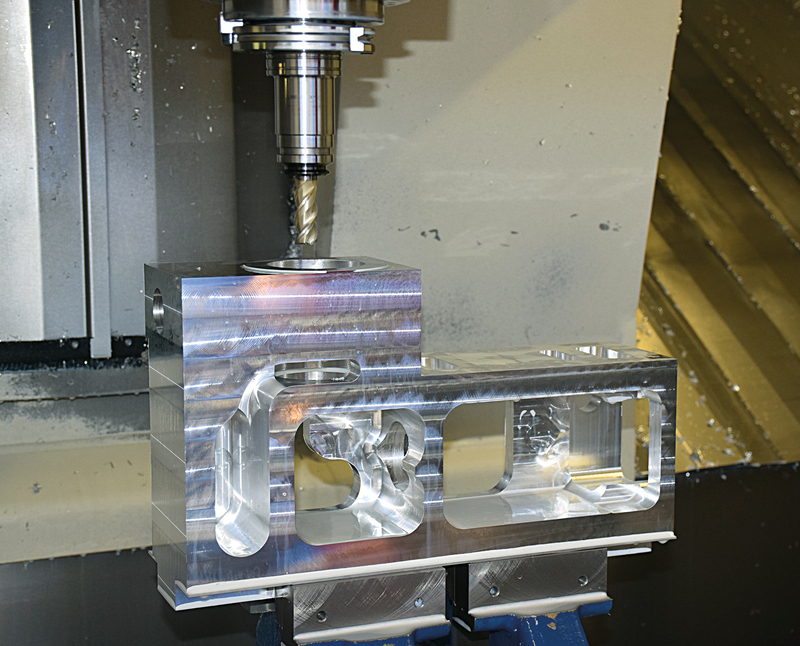 Now the contract manufacturer works with a base stock of tools which remain in the machine. With a 100-piece tool magazine, basic equipment with 60 tools remain in the machine and can be used for approximately 80% of all machining; only the remaining 40 tools are exchanged. With this strategy, a greater initial investment had to be made for the basic equipment of the machines – more powRgrip toolholders – but in the long term the northern German company’s investment is more sustainable. Deicken & Engels has achieved advancements in production with the extra-long powRgrip toolholders, which are purchased from REGO-FIX as standard equipment. 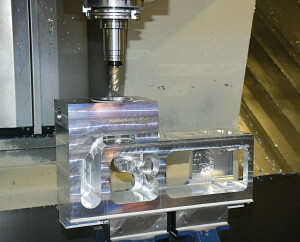 With the pivot-head machines that the company uses, the machining of workpieces is sometimes a challenge. The system is already a great help – but the bar is being constantly raised. If an extension of 400 mm is sufficient today, the customer will assume tomorrow that a standard of 500 mm will be available. In combination with the CoromantCapto interface, the contract manufacturer achieves very good results with extra-long toolholders and optimal results with the standard lengths supplied by REGO-FIX.